Nov 4 · Last update 4 mo. ago. Were human beings healthier as hunter gatherers? 90% of human history was spent living a hunter gatherer lifestyle, could this go some way to explain some modern health epidemics? 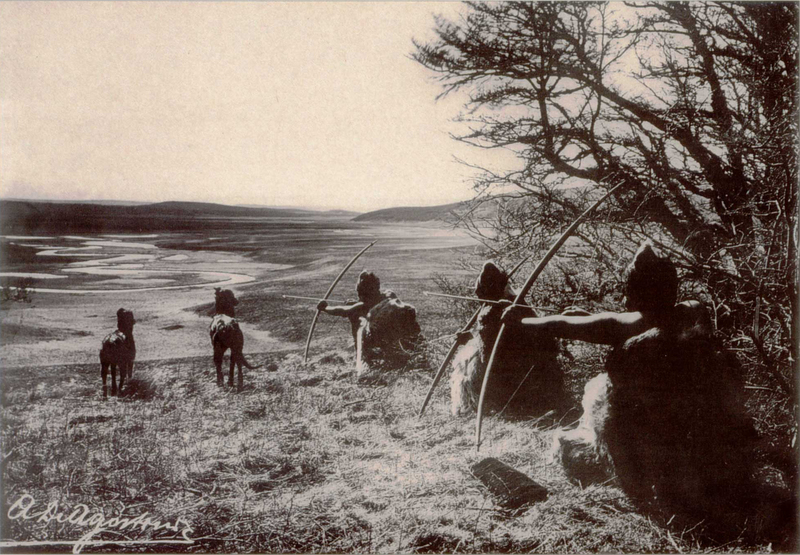 Could we have been a healthier species when living as hunter gatherers? The modern human lifestyle is thought to be responsible for increased levels of stress, anxiety and depression; all psychological ailments thought to have hugely negative effects on physical health. Psychological research is leading many researchers to find that these conditions are intrinsically linked to modernised, urban societies, as pre-industrialised communities such the Amish or many indigenous tribes have a zero depression rate. Such findings lead University of Kansas psychologist Dr Steven Ilardi to establish the Therapeutic Lifestyle Change Project (which has also been dubbed “caveman therapy”), a set of lifestyle changes that attempt to give people with modern lifestyles the dietary, physical and social benefits an urban lifestyle may be missing. Dr Ilardi’s research recommends a diet rich in omega-3 fatty acids, daily exercise, lots of natural sunlight, a regular sufficient amount of sleep, abundant social activity and involvement in meaningful tasks, all in abundance in early human groups of history. Looking into the genetics of ancient man has given a somewhat clearer answer to the question of ancient human health. A multitude of genetic studies have taken place on tissue samples extracted from Neanderthal skeletons, a Denisovan finger fragment and Ötzi the Tyrolean ice man. Scientists have been able to clarify that many disease risk factors were lower in the past, but some were higher also, at different points in history and for different regions. While genetic analysis may have shed a lot of new light on this question, more data is currently needed to form a more accurate picture; larger samples and further analysis of fuller genomes are needed to be able to draw firm conclusions. For some it is easy to romanticise the past, and there is no limit to this thinking, however some considerations should be made when considering the ancient past as healthier. With an agriculture lifestyle coming into play around 13,500 years ago communities were able to grow much larger and leisure time became a reality as hunger became less of an ever present issue. This change was inadvertently responsible for the birth of civilisation and the advances in medicine, technology and art that went with it. This also lead to the effective removal of man from the food chain and from the natural world, which arguably lead to as many, if not more, health benefits when compared to a hunter gatherer lifestyle. Scientific consensus holds that many health problems effecting people today are modern phenomenon, caused by diet and lifestyle. Studies carried out on the relatively few modern groups relying mainly on hunting and gathering to survive, show that issues such as heart disease, atherosclerosis, high blood pressure, diabetes, some cancers, and even acne and other autoimmune disorders are modern problems caused by a flawed diet and sedentary lifestyle. This has been seen multiple times as indigenous groups that have abandoned their traditional diets and lifestyles, for example the Maya of Central America had no cases of Diabetes until 1950, when they gradually took on more of a western lifestyle.